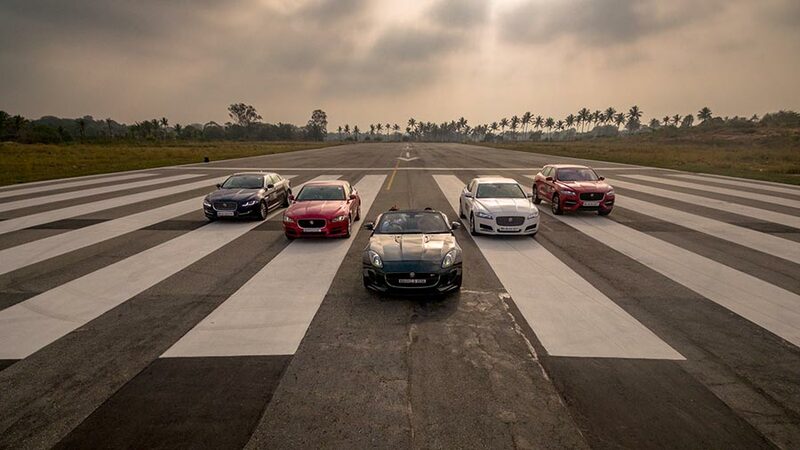 After the successful launch of the Art of Performance tour in Aamby Valley, followed by Pune, Ahmedabad, Indore, Jaipur, Gurugram, Karnal, Chandigarh, Noida, Lucknow, Bengaluru, Chennai, Vijayawada, Hyderabad, Nagpur, Raipur, Aurangabad, Ahmedabad and Pune, Jaguar brings its exhilarating drive experience – The Art of Performance Tour to Bengaluru second time in this year. 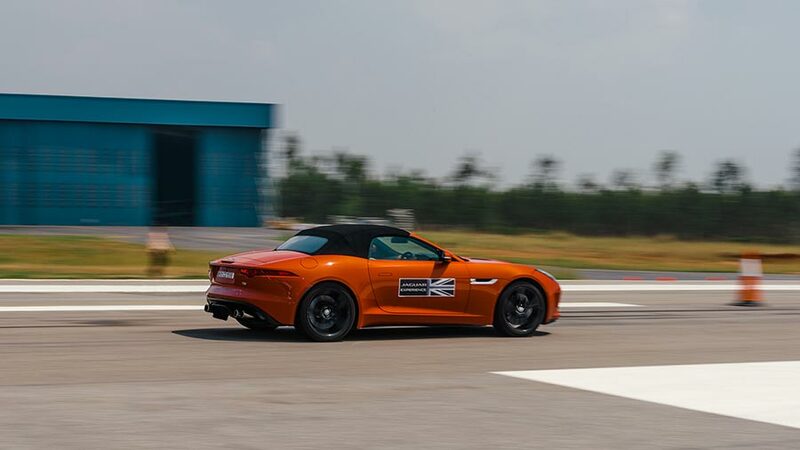 This dynamic tour will give customers the opportunity to experience what it is like to get behind the wheel of a Jaguar under the guidance of expert instructors. 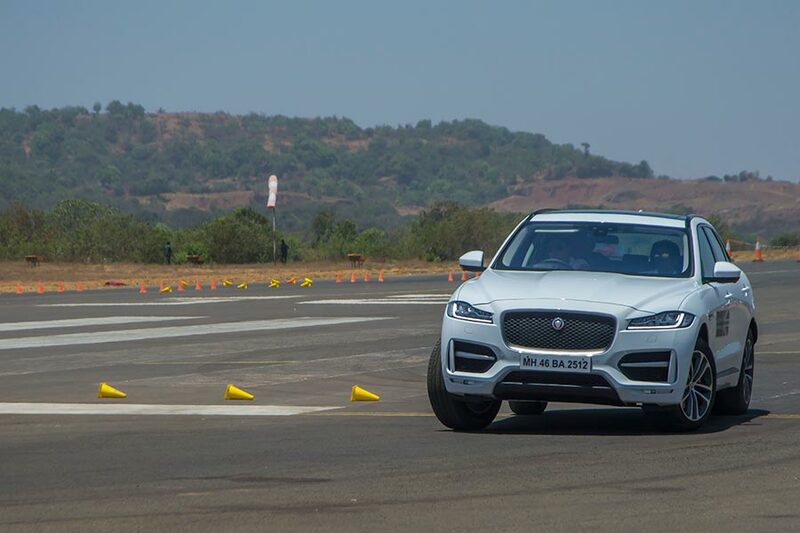 The event is scheduled on 9th & 10th December 2017 at Taneja Aerospace and Aviation Limited, Thally Road, Denkanikotta Taluk, Belagondapalli.